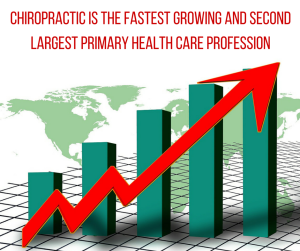 #1 Chiropractic is the fastest-growing and second-largest primary health care profession. There are approximately 60,000 doctors of chiropractic (DCs) in active practice in the United States spread from rural areas to inner cities. 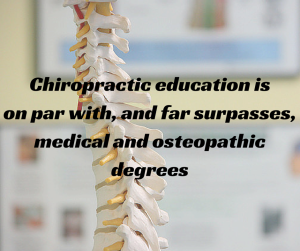 More than 10,000 students are currently enrolled in chiropractic educational programs accredited by a federally-recognized body (CCE). #2 Chiropractic services are in high demand. Tens of millions of Americans routinely opt for chiropractic services and this number is rapidly growing. 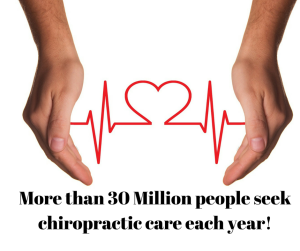 In 1993, more than 30 million consumers made chiropractic a regular part of their health care program. #3 Doctors of Chiropractic receive extensive, demanding professional education on par with medical doctors (MDs) and osteopaths (DOs). 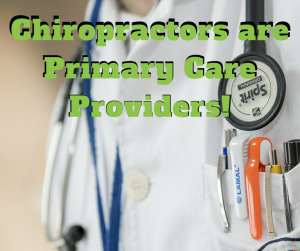 #4 Doctors of Chiropractic are primary health care providers. 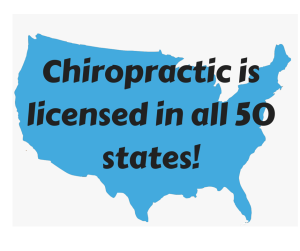 #5 Doctors of Chiropractic are licensed in all 50 states in the US. #6 Chiropractic is recognized by governmental health care programs. Chiropractic is included in Medicare, Medicaid, Federal Employees Health Care Benefits Programs, Federal Workers’ Compensation and all state workers’ compensation programs. 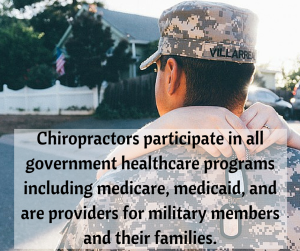 Chiropractic students are qualified to receive federal student loan assistance and DCs are authorized to be commissioned as health care officers in the U.S. Armed Forces. 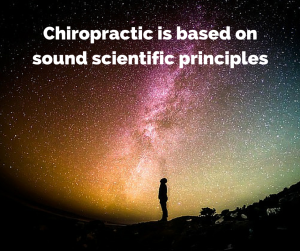 #7 The practice of chiropractic is based on sound scientific principles. 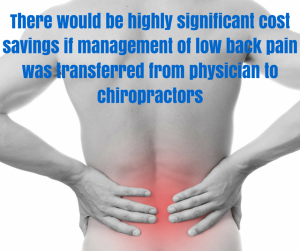 #8 Doctors of chiropractic provide effective, low-cost health care for a wide range of conditions. 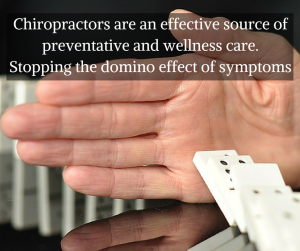 #9 The doctor of chiropractic is an effective source of preventative and wellness care. 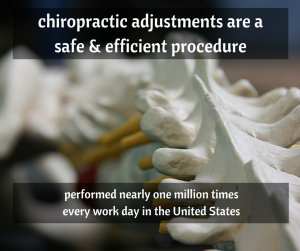 #10 The process of chiropractic adjustment is a safe, efficient procedure which is performed nearly one million times every working day in the United States.